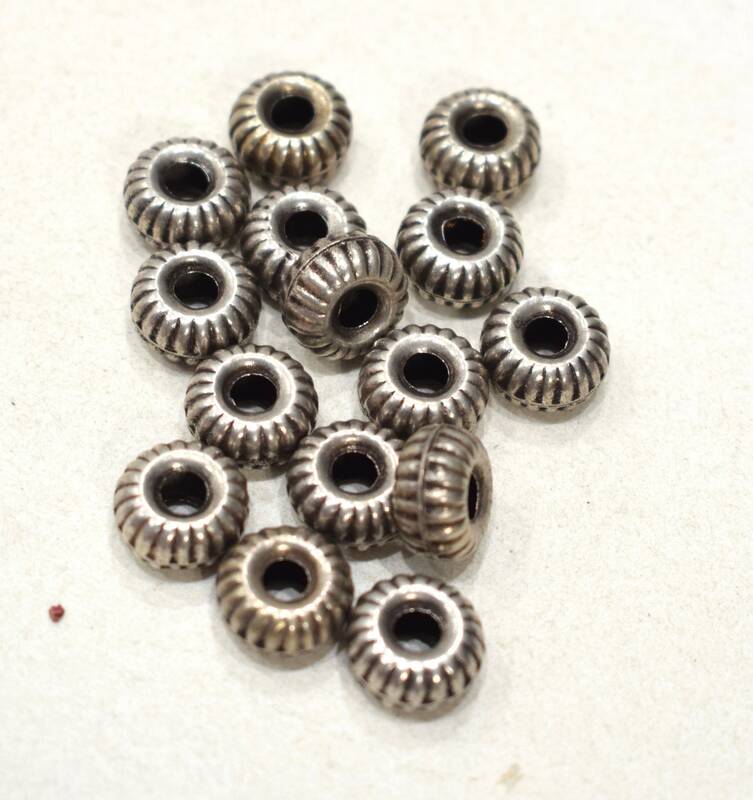 These are Wonderful Vintage Old India Silver Fluted Beads. These silver beads come packaged in a quantity of 15. These silver beads would be great in all your creative jewelry designs.